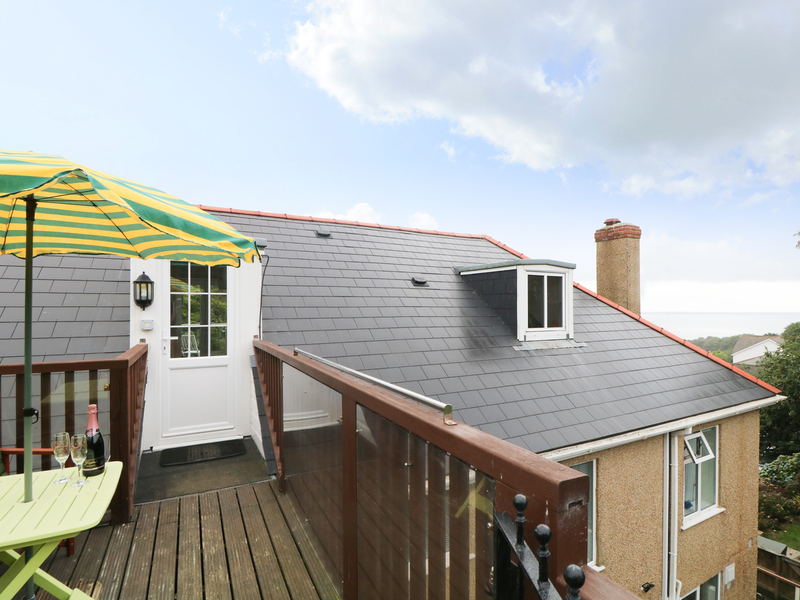 The Watch is a delightful apartment situated in the village of Penzance, Cornwall. Hosting two bedrooms; a double with en-suite, and a twin, along with a shower room, this property can sleep up to four people. Inside you will also find a kitchen/diner, and a sitting room with electric fire. To the outside is off-road parking, and a small enclosed decked area with furniture and communal gardens. Located in The Old Hotel in The Valley at Porthcurno, this is a wonderful apartment in one of Cornwall's most popular holiday areas. Central heating (night storage) with electric fire. Electric oven and hob, microwave, fridge, freezer, washer/dryer, TV with Freeview, WiFi, selection of books, games and DVDs. Fuel and power inc. in rent. Bed linen and towels inc. in rent. Travel cot and highchair available on request. Off-road parking. Small enclosed decked area with furniture and communal gardens. Sorry, no smoking. One well behaved dog only. Shop 3 miles. Pub, cafe and beach 2 mins walk. Note: Situated on top floor, therefore not suitable for those with limited mobility. Note: Access via steep staircase to entrance door. Note: Check in is after 4pm and check out is by 11am.